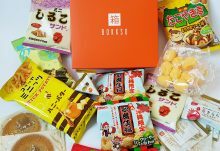 WowBoxMe is a budget-friendly food and drinks subscription box that sends you a surprise selection of products, every month straight to your door. They have two types of subscription box available; an alcoholic box which costs £9.99 and a non-alcoholic box that’s £6.99 per month (plus postage fees), and with products that are mainly from leading household brands, it’s easy to see why it’s so popular among families. 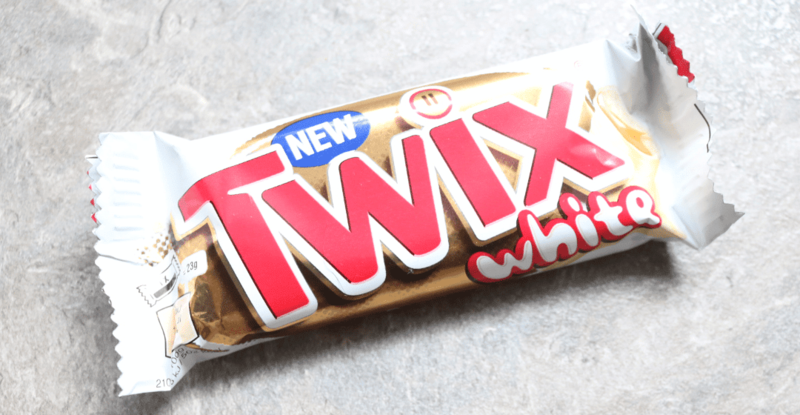 New from Twix is their delicious white chocolate version and these are so nice! I’m not usually the biggest fan of white chocolate, but there’s something about the combination of sweet, creamy white chocolate with caramel and biscuit fingers that really makes it feel like such a special treat. Yum! 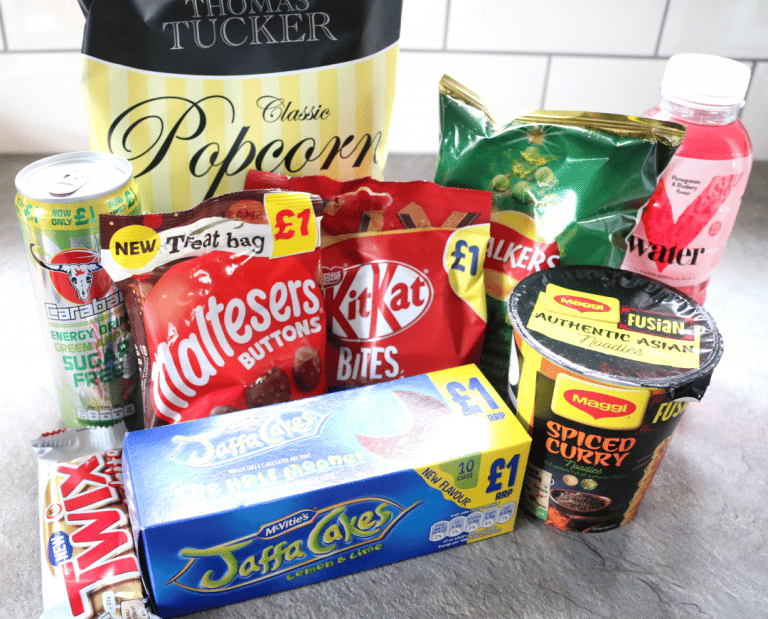 Being a student, we always have pot noodle types of products like this in the cupboard for when you need a cheap and quick meal. 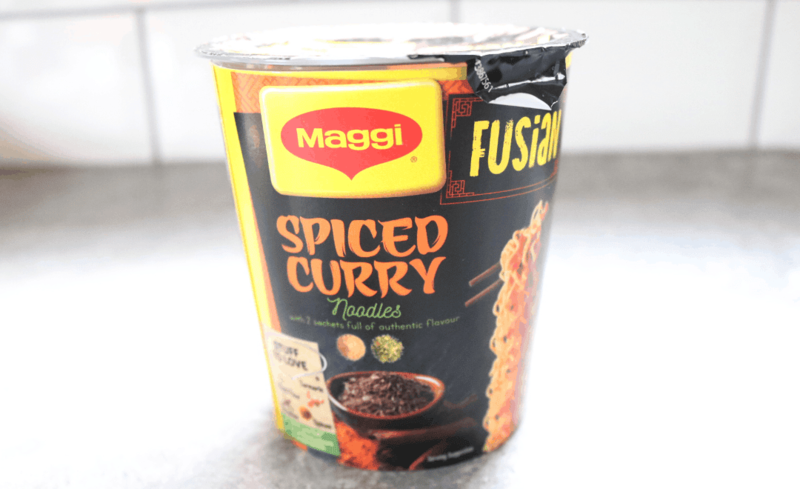 This one’s from Maggi’s Fusian range which comes in several different flavours and I received the Spicy Curry pot which has a subtle level of spice to it. You can easily bulk these up by adding some veggies for a more filling meal and it’s ready in a couple of minutes. I’ve tried these before and definitely prefer the original orange flavoured Jaffa Cakes to these Lime ones, but my housemates were happy to devour them! I guess WowBoxMe had some leftover Christmas products as these were Limited Edition from Walkers for last Christmas. 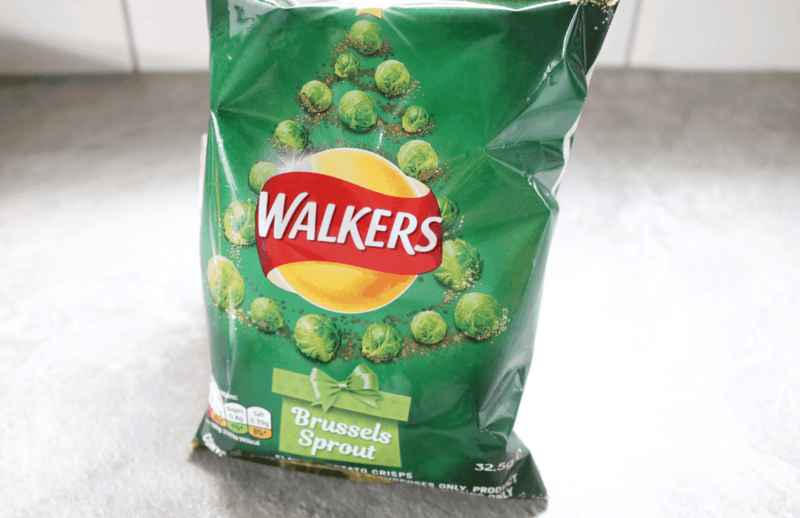 Weirdly enough, they do have a very strong Brussels Sprout flavour which you’ll either love or hate. I quite like them! 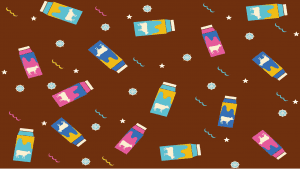 Ooo yum, you just can’t go wrong with chocolate like this can you? 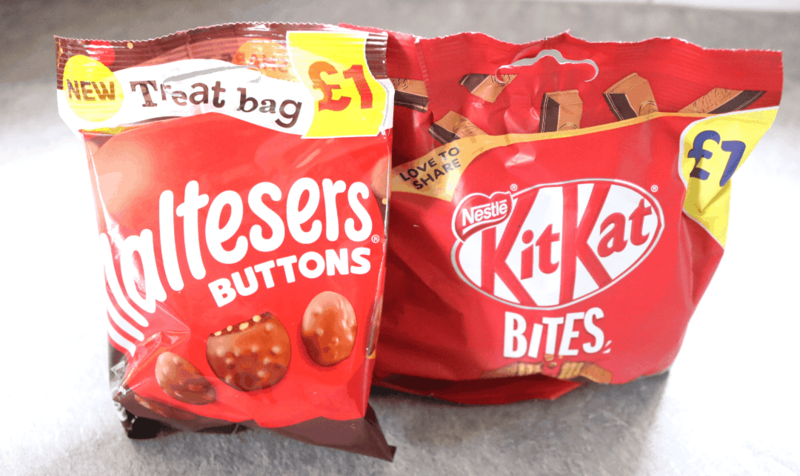 Here were two share size bags; one of Maltesers Buttons and one of KitKat Bites. Needless to say, these did not last long! 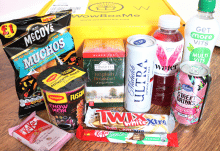 As this is the non-alcoholic version of WowBoxMe, they have included two soft drinks. 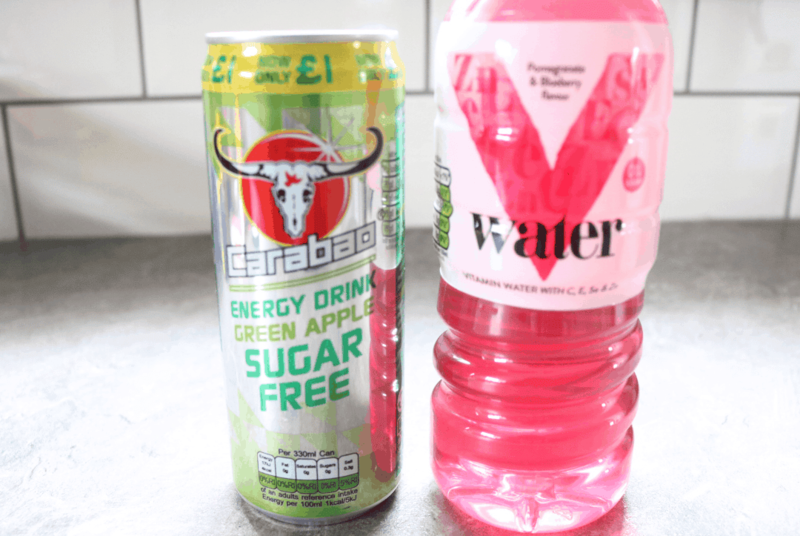 A can of Carabao Green Apple Energy Drink (I gave this to my housemate as I’m not keen on energy drinks and he really liked it), and a bottle of V Water in Pomegranate and Blueberry which I’ve had in a previous box and enjoyed. 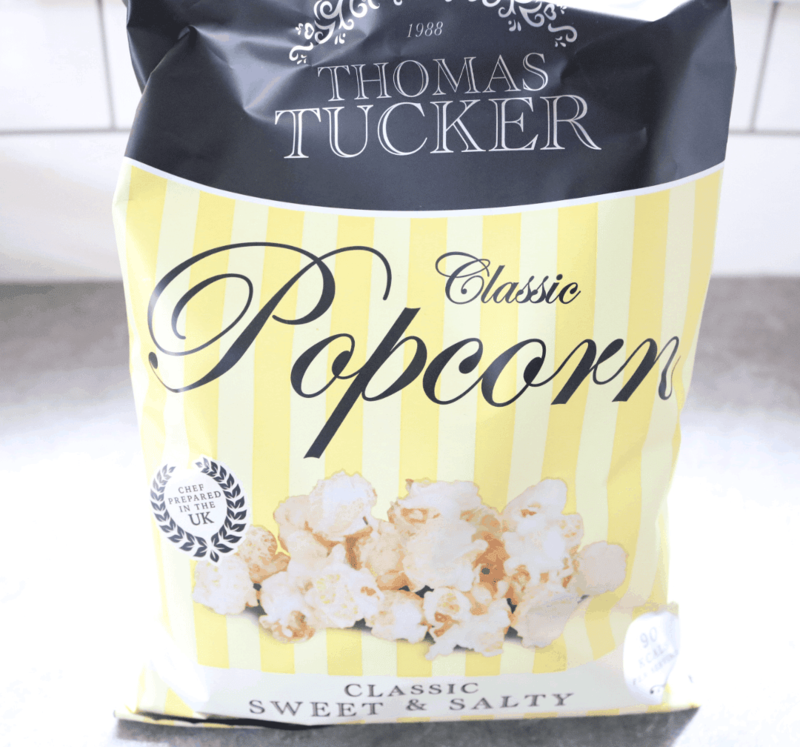 The last product is a big bag of Thomas Tucker Classic Sweet & Salty Popcorn. I haven’t tried this brand before but it’s made in the UK and contains only 90 calories per serving, so it’s a good option if you’re trying to lose some weight after all the excesses of Christmas! I love Sweet & Salty Popcorn so bring on movie night! 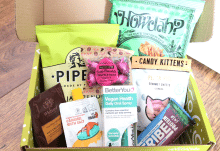 January's WowBoxMe is not as exciting as previous boxes have been and there are a few repeat products again, but overall, not a bad selection and still very good value for money.